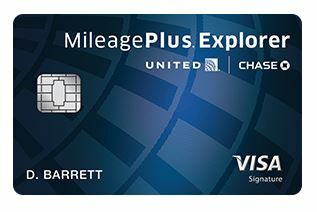 UPDATE: The Annual Fee for the Blue Cash Preferred Card is increasing to $95 on 8/3/16. See my updated post here. 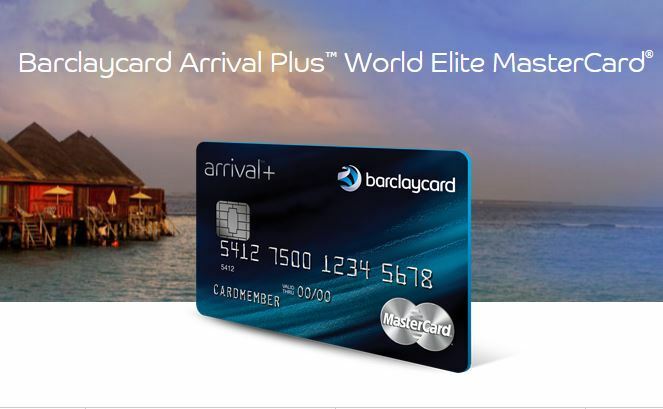 There are those who would never apply for a cash back credit card that charges an annual fee. 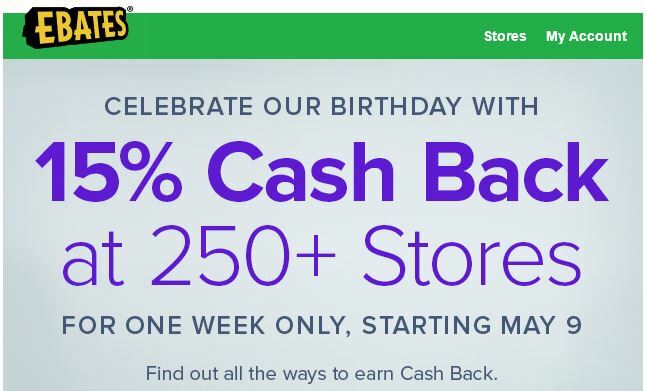 Does it make sense to pay a fee to get your own cash back? The answer lies in your own spending habits and as you’ll see, those fees could be well worth paying. 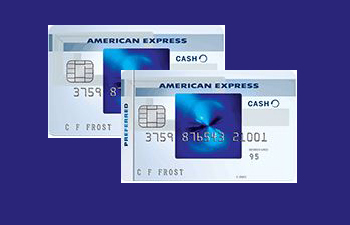 Lets compare the two popular cash back credit cards offered by American Express–one that charges an annual fee and one that doesn’t–Blue Cash Everyday and Blue Cash Preferred. I’ll walk you through the extra benefits and do all the necessary math for you with a calculator at the end of this article. Using those average spending statistics and the individual benefits of each card, we can compute how much cashback would be earned in each of those spending categories during the first year of holding either card. Factoring in the annual fee, the average US household would earn $86.49 in additional cash back by using the Blue Cash Preferred vs. the exact same spending on the Blue Cash Everyday. 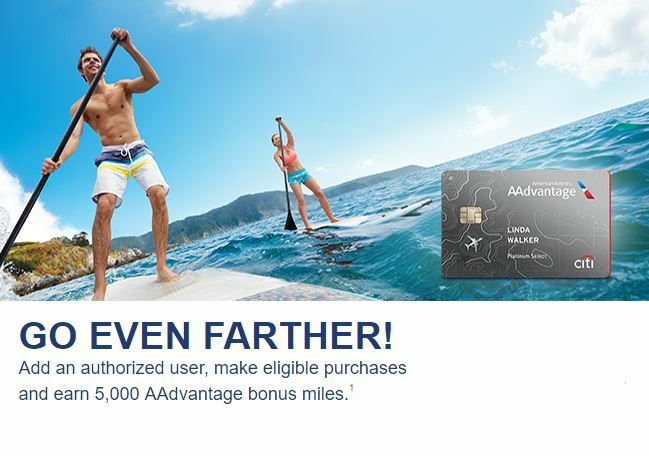 This doesn’t factor in the better signup bonus for the Preferred. Enter the values that you feel are most appropriate based on your personal spending habits. After you press the “Calculate” button, Cashback Comparison table will be updated. Then you’ll know which card is more appropriate for you. 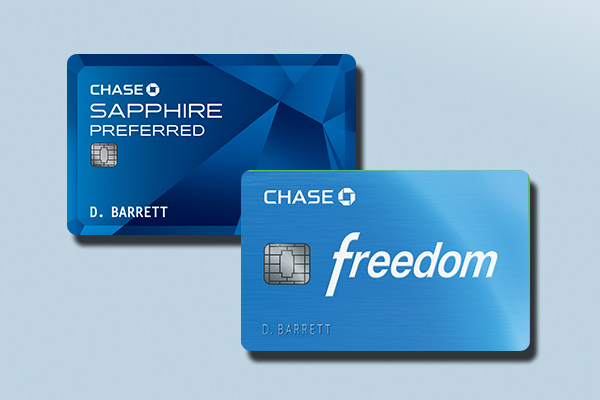 Chase Freedom Ultimate Rewards vs Sapphire Preferred Ultimate Rewards: Know Your Points!